With much of the attention in the footwear world surrounding Nike&apos;s new Free Flyknit option, it can be somewhat easy to forget about the also recently-unveiled Free Hyperfeel model. 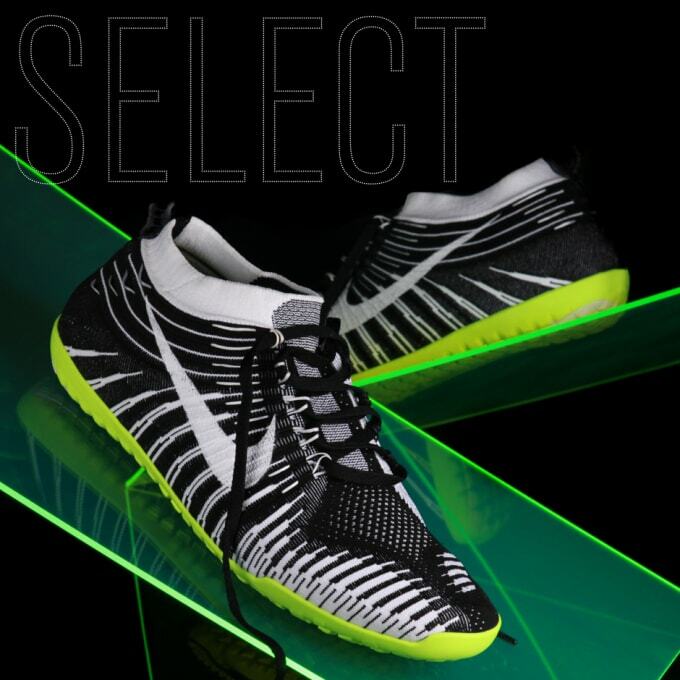 Sneaker News looks to shed some light on the less-talked-about shoe in their latest installment of Sneaker News Select. An advanced take on flexible and less-is-more sneakers, it&apos;s somewhat shocking that the stripped-down silhouette can properly protect and also enhance performance. Just how is all of this accomplished? Well, you should probably head on over to Sneaker News now to find out. Hit us back with what you&apos;ve learned.